Some people believe to have more means you are greedy or selfish. 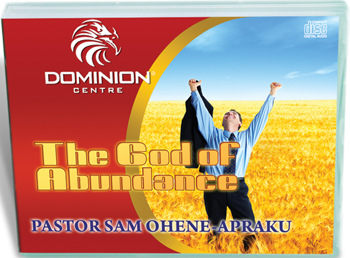 But our God is the God of abundance. His name is El-Shaddai. 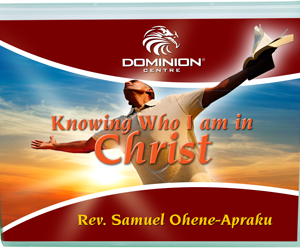 He does more than we ask or think, and He desires His children to live a life of abundance. 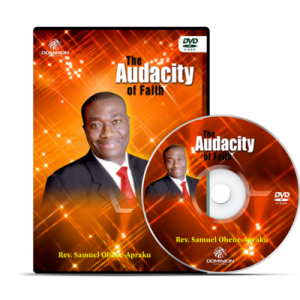 Pastor Sam covers why God wants you to live a life of abundance and deals with the principles or laws that govern God’s supernatural abundance. 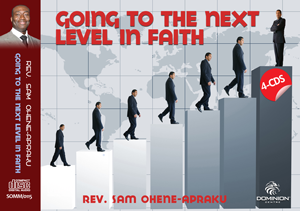 In this series, Pastor Sam will explain to you practical steps that will help you to tap into the anointing to prosper. YOU WILL NEVER BE BROKE ANOTHER DAY IN YOUR LIFE.